You will be standing from the time you arrive at The Metro until the time you leave The Metro. 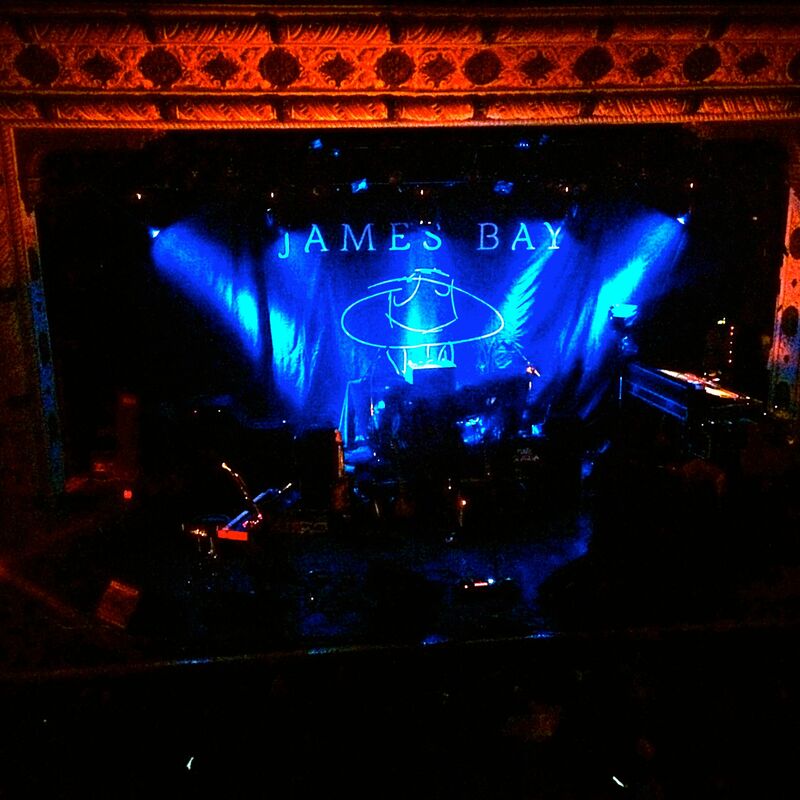 My friend and I went and saw James Bay there last Tuesday night. We arrived at 6 PM for a sold out show that started at 9 PM and stood in a line until the doors opened at 7 PM. The Metro is a standing venue, meaning there are no seats for the audience. The bars at The Metro take cash only. Sure, there are ATMs at the bar but are you willing to pay a fee for an ATM that isn’t your bank? Hint: There’s a Chase ATM right across the street. Do not do will call. Right before the doors open to let you in, they will separate you into two lines. Ticket in hand and will call. Will call has to stand in another line and give their name at the same time that ticket in hand gets to go in, get their ticket scanned, and run to the barrier. If it’s your aim to be as close to the stage as you can be, then have your ticket in hand. I have to give mad props to my friend Kara. She’s the one that told me that I should go up to the balcony. While I looked down at everyone crammed together down on the floor, I was against the rail of the balcony with the bar directly behind me.I watched people try to weave their back to their spots from the bar. I just turned around walked two steps to the bar and ordered a drink and was back to my spot in no time. 5. Don’t rush out. Even though the venue is closed. Everyone and their mothers will be rushing out once the concert is over. You should take your time. Finish your drink slowly (not too slowly though) and then make your way downstairs to exit. This way you won’t be pushed or rushed to exit by the other concert goers. The most important thing is to have fun! 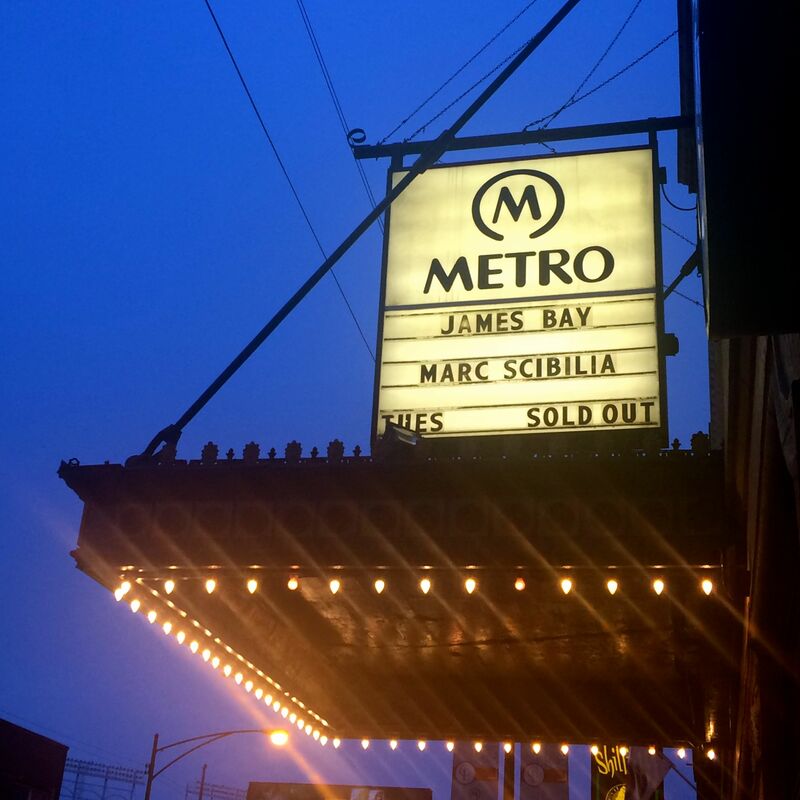 I hope that this blog post helps to make your experience at The Metro a memorable one. I love James Bay! I agree with the money thing! I feel like there’s always some extra expense at a show that’s only cash and ATMs are a hassle sometimes. I would never think to bring cash with me because I use my card so, so much. Great tips, nonetheless. I will keep these handy! Great tips! Good for shows most anywhere. These are good to know. I will bear the balcony tip in mind. I sometimes prefer the balcony anyway. Thanks for sharing!